It's called Bioinspired Light-Escalated Chemistry (BioLEC). In June, the U.S. Department of Energy made an announcement that seemed fairly banal — it set aside $100 million this year to fund 22 new Energy Frontier Research Centers (EFRC) and renew several others. One of them, a new lab at Princeton University, is slated to receive almost $11 million over four years. But just past the surface, that announcement marked the start of a project that could prove to be revolutionary. A team of prominent scientists has banded together to answer scientific questions about energy and the environment that are currently impossible to solve. If the team succeeds, it will have discovered a way to power the world with plants and industrial waste, breaking us of our addiction to polluting fossil fuels. And it will have created an entirely new branch of science in the process. If the team succeeds, it will have discovered a way to power the world with plants and industrial waste. That field of science is called Bioinspired Light-Escalated Chemistry (BioLEC). Its goal: figure out how to use the energy of two photons, the tiniest quantifiable units of light, to power chemical reactions. It sounds simple on paper — in fact, plants do it all the time as part of photosynthesis. But BioLEC is a lot more complicated than shining a flashlight on a test tube. Scientists have been working on it for a long time, but thus far, recreating this sort of chemistry in a lab has proven impossible. Now, though, researchers have a special instrument that might give them the power to do the kinds of reactions that comes naturally to plants, but in the controlled setting of the lab. Start with a plant-based organic molecule. It could be a sugar, say, or an alcohol — any molecule that contains a chain of carbon atoms connected to an oxygen atom and a hydrogen atom (OH). They’re really abundant, so it shouldn’t be so hard to find one. As anyone who has suffered through an organic chemistry course can tell you, the bonds linking carbon atoms are the hardest to break in these molecules — you’d have better luck trying to crack pretty much any other atomic bond instead of messing with a carbon chain. But if we could find a way to add an extra photon into the mix? Those carbon-carbon bonds would become a whole lot weaker. If we could break down those bonds, we could create jet fuel, which is another molecule mostly made up of carbons. On paper, it seems easy to get from alcohols to fuel — just link the carbons together in a certain way and discard the oxygen atoms in the form of pure water. Scientists have long known how to use a single photon’s energy to break some of the carbon bonds. But to make jet fuel, they need to add the energy of a second photon to break them all. That’s still too difficult using even the most advanced scientific tools we have. Part of the reason it’s so difficult is because the light needs to be specifically targeted at a catalyst — a molecule that doesn’t get integrated into a chemical reaction but facilitates and makes possible the whole process. That means adding a very precise amount of energy at the exact right time to the exact right part of something that’s too small to see. There’s so much precision required, in fact, that no one has been able to figure it out. “The key point here is that existing chemistry cannot attack stable bonds,” Gregory Scholes, a Princeton chemist and the Director of the BioLEC project, told Futurism. “Once you can attack and change them, you can get a reactive molecule,” — that is, the kind of molecule that a system (whether it’s a plant or an airplane) can use for energy. Think of alcohol molecules at two brand-new books. You really want them to come together to form one giant tome (sounds weird, yes, but that’s the jet fuel). You know exactly how you’d want to order the pages and everything. You already know how to take off the plastic packaging on them (that’s the oxygen and hydrogen atoms). No problem. But you don’t know how to take that sturdy binding off the books. And without that crucial step, you can’t make that giant book you’ve been (weirdly) looking forward to. BioLEC is the chemistry that would undo that binding. And if it works, a whole new realm of chemistry would instantly become possible. Chemistry that would enable us to manufacture usable jet fuel from something that’s already abundant in nature (and we don’t need to figure out elaborate ways to extract from the ground). It would mean adding light to sugar cane to create a cheap, plentiful source of clean energy. We would also, presumably, be able to use the techniques that Scholes and his team hope to develop to break down the byproducts and other waste of industrial plants. Not only would this vastly clean up our entire manufacturing industry — industrial waste would become clean, biodegradable compounds or even fuels. 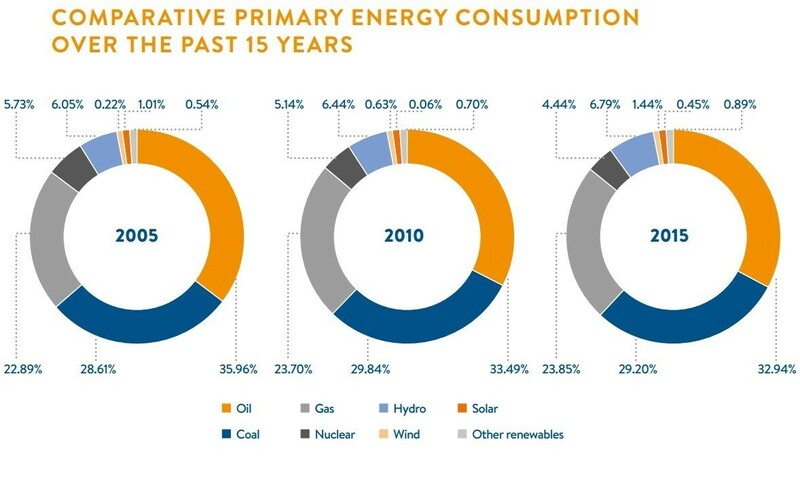 The abundance of inexpensive raw materials would also drive down the cost of energy. What this wouldn’t do, however, is get rid of the carbon emissions that come from burning these fuels once we have them. To solve a problem this knotty, experts from fields as diverse as chemistry, engineering, and high-energy physics joined forces for the first time. At Princeton, Scholes, like the leaders of teams at other research facilities tackling other energy-related projects, will need to corral scientists from fields that haven’t collaborated much in the past. As Scholes put it, some of their work is far removed from one another that they’re practically speaking different languages. And yet they will need to come together to make new discoveries that none of them possibly could on their own. Scholes and his team, though, have a secret weapon: the Laser Electron Accelerator Facility (LEAF). Located at Brookhaven National Laboratory, which is partnering with Princeton, LEAF is one of two facilities in the country capable of a technique called pulse radiolysis that might just break those carbon bonds — and that new field of chemistry — wide open. Pulse radiolysis is basically using a magnifying lens to concentrate sunlight and burn ants. Except instead of sunlight, it’s an extremely powerful beam of electrons, and instead of ants, it’s molecules too small to see with the naked eye. LEAF sends powerful, extremely short-lived bursts of electrons through the molecules being studied. These electron beams collide with and energize the molecules, which triggers chemical reactions that break and form new, powerful bonds between the atoms in that molecule. By studying these reactions on an absurdly short time-frame (think billionths of a second), the BioLEC team can look at the various intermediate steps of a reaction: all of the various structures and shapes that the molecules assume as they respond to the added energy, as Matthew Bird, a chemist at the Brookhaven National Lab who works at LEAF, explains to Futurism via email. And that’ll help BioLEC researchers understand exactly what’s happening as they shoot energy at their catalysts so that can more efficiently induce these reactions in the lab. It’s a daunting task. In such early stages, it’s impossible to know whether or not Scholes and his team can accomplish all their goals in just four years. But he is optimistic that they can do it. After all, the underlying science already exists. 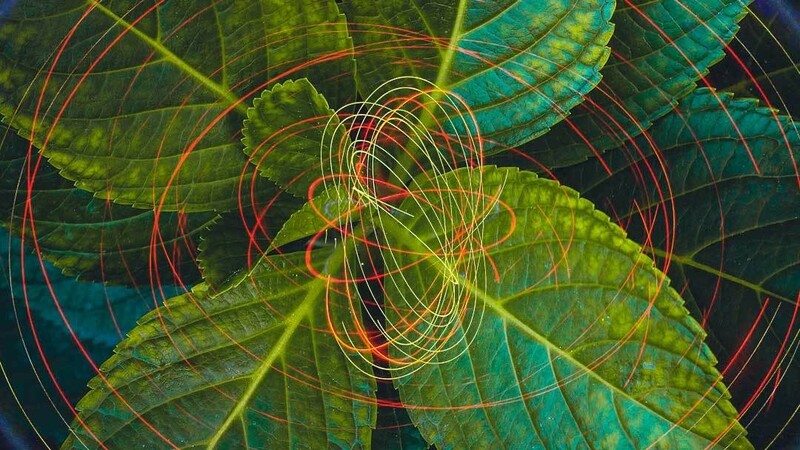 If a whole bunch of big, dumb plants can figure out how to absorb a second photon, why can’t we?